So, you’ve decided it’s time to fix that leaking pipe, but you’re not sure who to contact. Never fear. Here at CC Mechanical Services Ltd, our years of experience mean we can provide a wide range of quality services tailored to your individual needs. We take our work very seriously, and we don’t cut corners. No matter how large or small your issue is, we’re here to ensure your experience with us is hassle-free, smooth, and extremely professional. 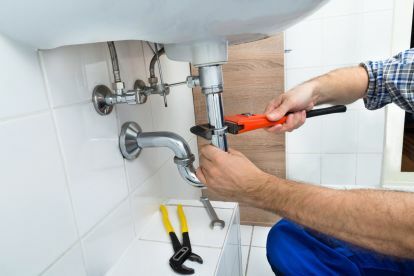 With CC Mechanical Services Ltd, you’re not just getting a plumbing service - you’re getting a partner. 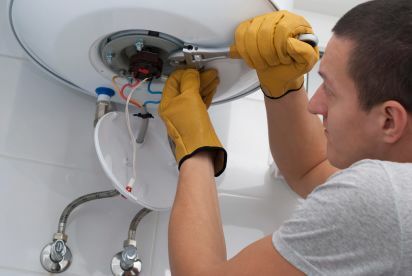 We work with our customers to tailor-make a plumbing journey just for you. Unlike some firms that simply turn up and provide a temporary solution, we’re here for you from start to finish. 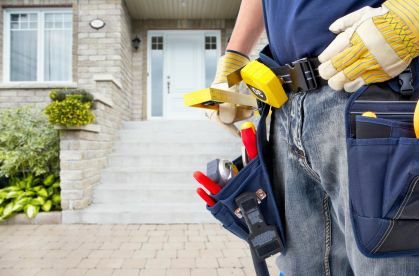 We can answer your emergency call-outs, design a low-cost maintenance plan for you, deal with drainage and blocked toilets and even advise you on water softeners and filters. We provide all the services you need, whenever and wherever you require them. Our team of professionals have over 20 years experience in the field, with the dedication to rectify your every concern. Previous clients have described us as: efficient, flexible, reasonably priced and we agree with them! We cover the whole of the UK, and can work outside of the hours specified. Don't hesitate and contact us today. Please note that CC Mechanical Services Ltd may not be able to honour booking requests made.